In one of the best parts of Belgrade, next to the White Palace, in a beautiful ambient of Dedinje, Sinergija Fitness Club is located. Our employees will offer you top service in fields of health and fitness. Whether you try to lose a kilo or work on your figure, you are at the right place. Our trainers are qualified and ready to meet your needs. A variety of programs are prepared based on your affinities and needs. They will help you feel motivated so your next training not only will be a challenge, but also pleasure. 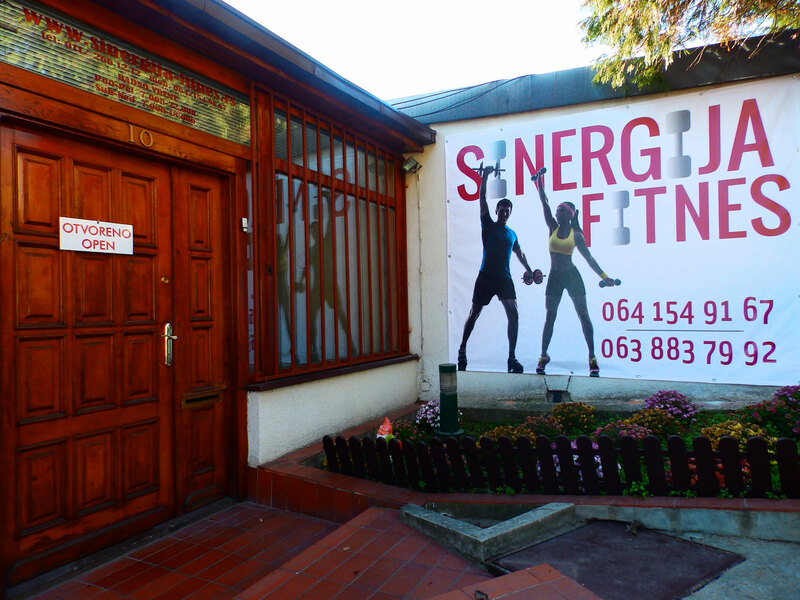 Fitness Club Sinergija is located in 250 squared meters with air-conditioning, natural light and ventilation. Equipped with requisites and machines of the latest generation from the biggest international producers. At the same place you will be able to run, row, step, cycle, do Nordic ski, have a massage or take part in one of many exercise programs.